The cost of QuickBooks POS is simple, purchase once and you’re done. You’ll never pay a monthly fee. QuickBooks Point of Sale can meet your needs. call us at (800) 559-0375. *Displayed pricing represents 50% off the list price of QuickBooks Desktop Point of Sale 18.0 Software. Customers will also get a free EMV Ingenico iPP350 PIN Pad (value $350): Offer is valid for customers who sign up and are approved for a new QuickBooks Payments account by calling Intuit at 800 559-0375. Offer expires at 5pm PT on 4/30/2019. Terms, conditions, pricing, features, service and support options are subject to change without notice. QuickBooks Point of Sale Payments account is required; sold separately. Application approval, fees and additional terms and conditions apply. 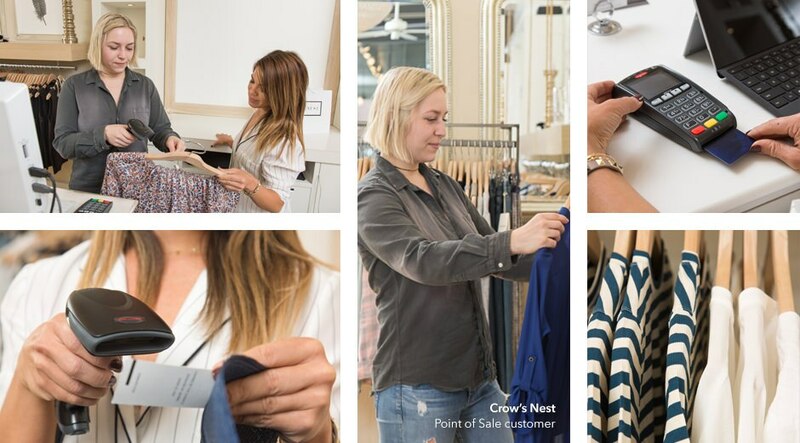 Details at https://quickbooks.intuit.com/point-of-sale/payments/. 30 day free trial. Data entered will not be accessible after trial ends. For QuickBooks Desktop Point of Sale Terms and Conditions click here. QuickBooks Desktop Point of Sale 18.0 works with QuickBooks Pro/Premier 2016-2019 and QuickBooks Desktop Enterprise 16.0-19.0 Sold separately. Requires currently supported version of QuickBooks Accounting Software and Intuit Payroll service subscription. Sold separately. Additional terms and conditions apply. Advanced reporting for QuickBooks Desktop Point of Sale Pro includes all reporting from QuickBooks Desktop Point of Sale Basic plus additional reports – Layaway report, Sales Order & Work Order report, Employee Hours, and Sales Commission reports. Advanced sales and inventory reporting for QuickBooks Desktop Point of Sale Multi-Store includes all reporting from QuickBooks Point of Sale Pro plus additional reports – Transfer reports, Store Inventory Summary, Store Sales reports, Z-Out Drawer Count reports, and Profit & Loss (P/L) reports by class in QuickBooks Desktop.